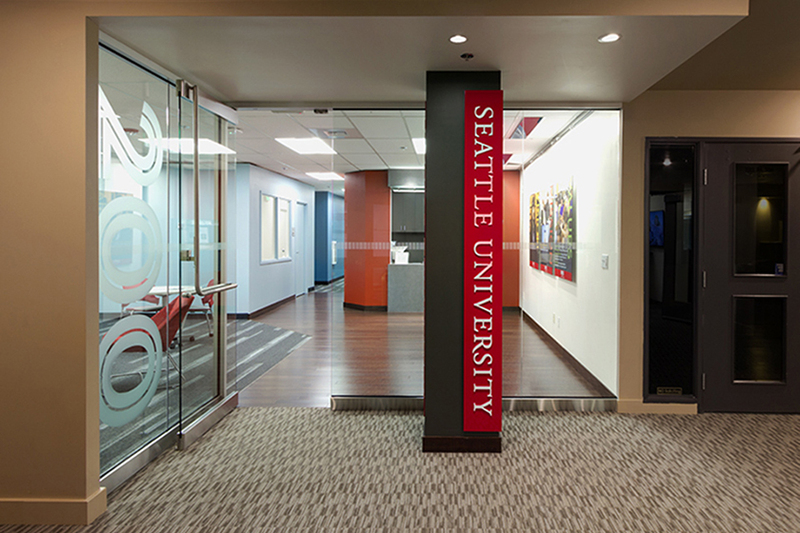 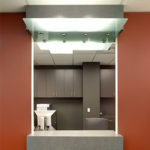 Cardinal Architecture worked with Seattle University to complete their new Eastside Center, which brings classes from the Albers School of Business and other programs directly to students in downtown Bellevue. 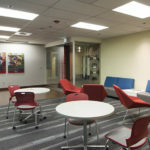 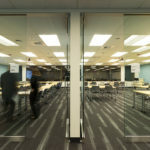 The project started as an 8,000 square foot office suite and the major renovation provides students with four classrooms, a 12-seat computer lab, two private study rooms and breakout spaces. 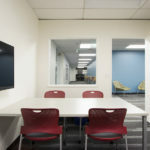 The new space also includes faculty offices and a conference room, as well a new break room for student and faculty use. 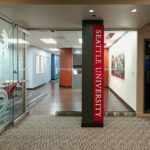 While SU and Albers have taught classes on the Eastside for many years, the new space was designed specifically for the school’s programs and is centrally located in downtown Bellevue. 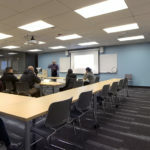 The project was completed in the fall of 2015, and students and faculty have been giving it great reviews!